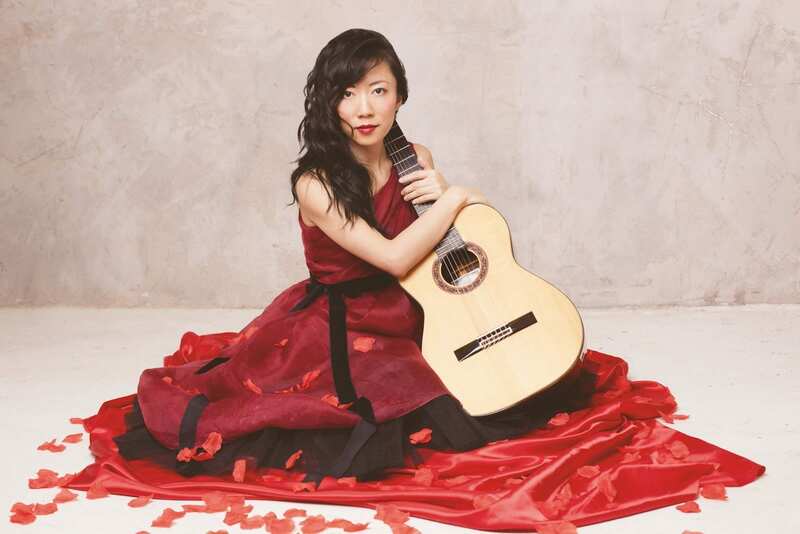 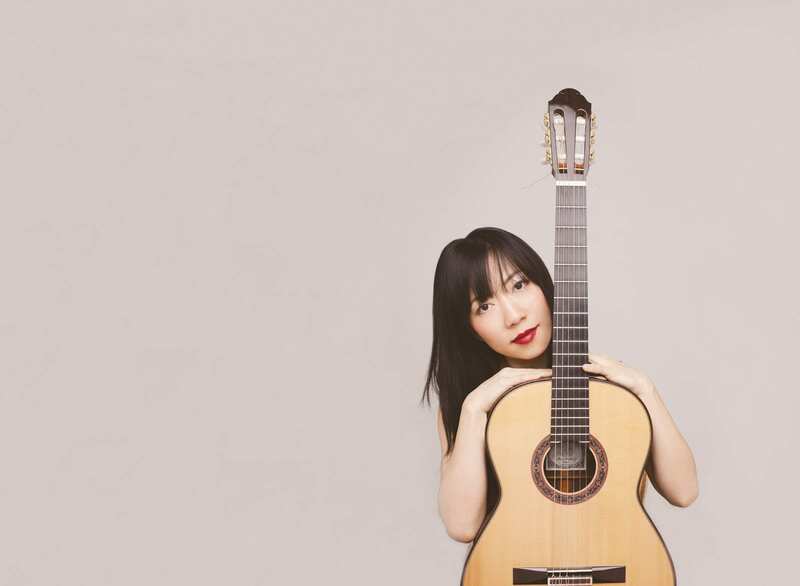 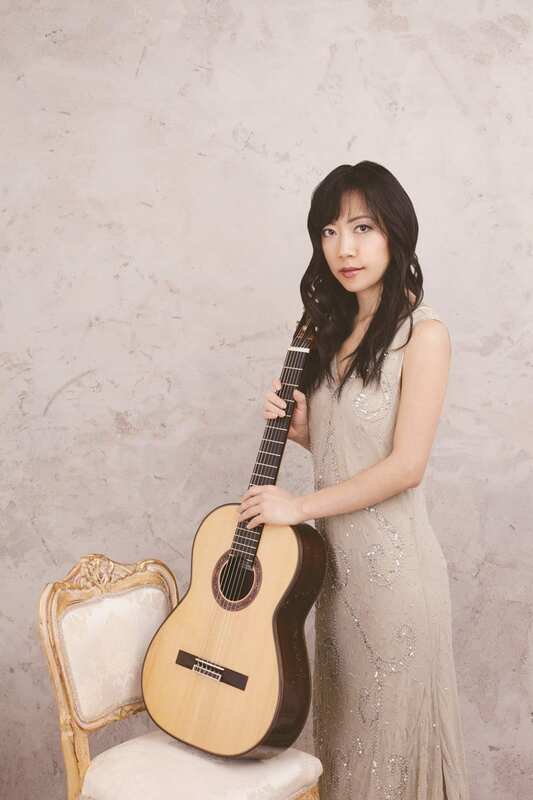 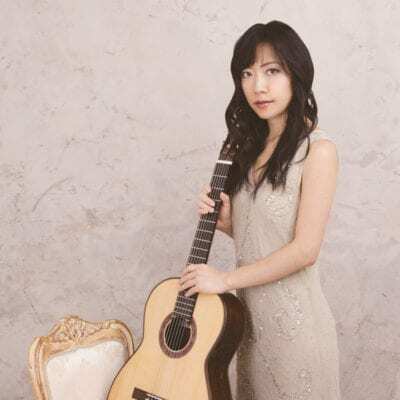 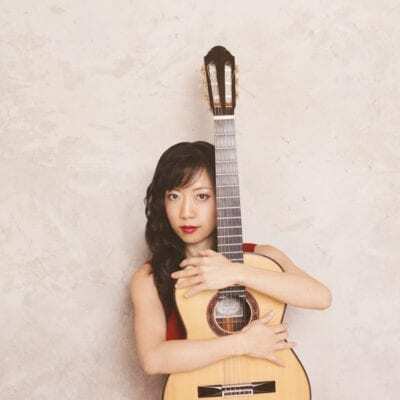 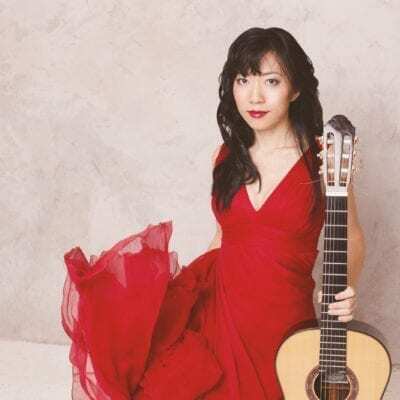 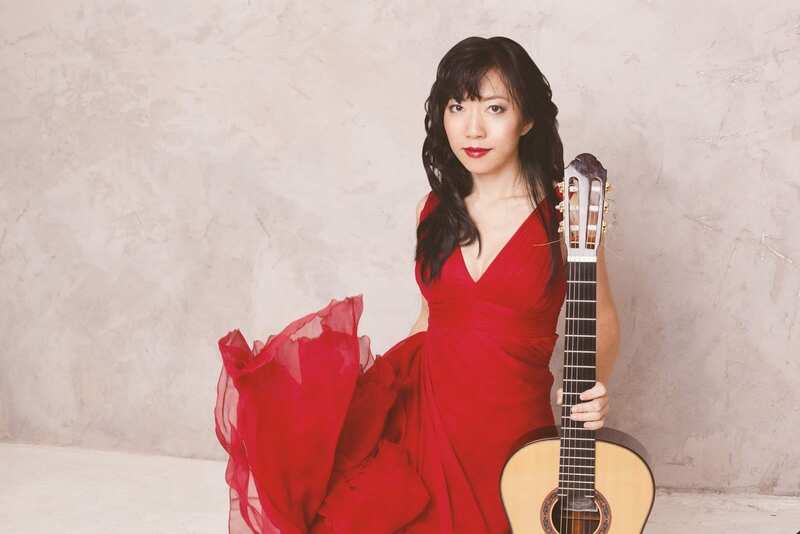 Xuefei Yang is acclaimed as one of the world’s finest classical guitarists. 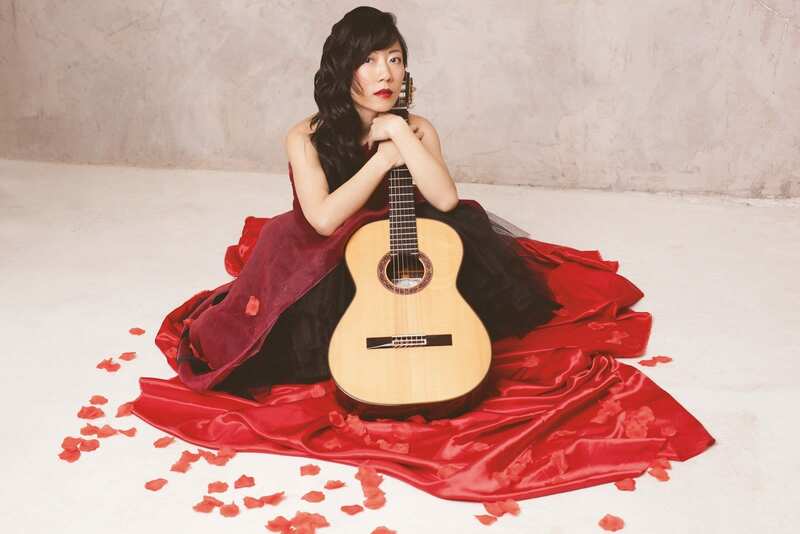 Hailed as a musical pioneer – her fascinating journey began after the Cultural Revolution, a period where Western musical instruments & music were banned. 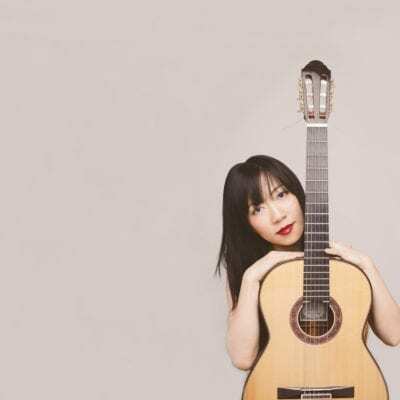 Xuefei was the first-ever guitarist in China to enter a music school, & became the first internationally recognised Chinese guitarist on the world stage. 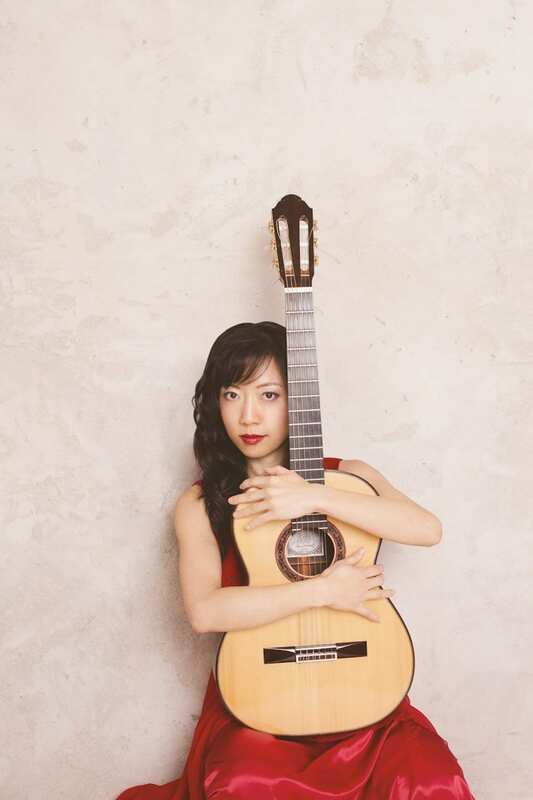 Fei is one of the few guitarists whose artistry connect with audiences far beyond the guitar fraternity. 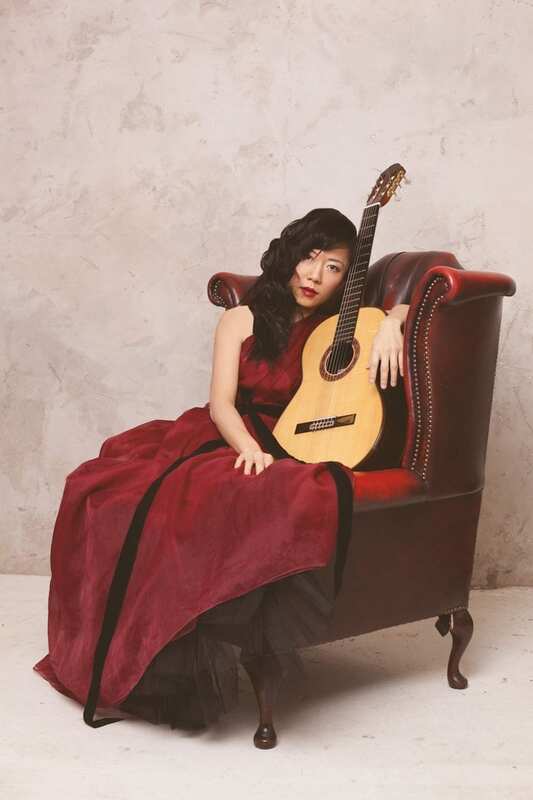 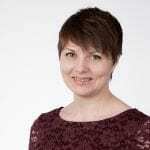 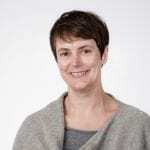 Her international success has led her to be invited to play in more than 50 countries at numerous prestigious venues, and is frequently invited to play with the world’s leading orchestras, & collaborate with artists such as Ian Bostridge, Rosalind Plowright and Sir James Galway. 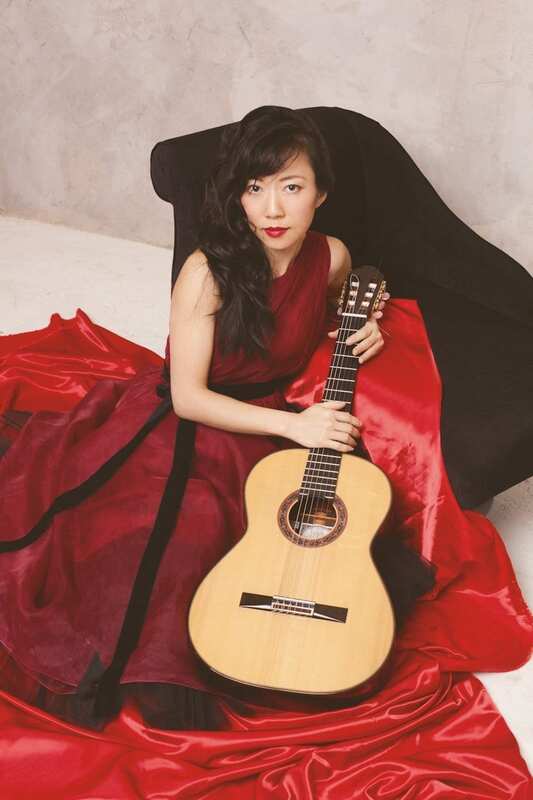 Gramophone magazine praised Xuefei as one of the leading innovators of her generation for continuing to build the guitar repertoire. 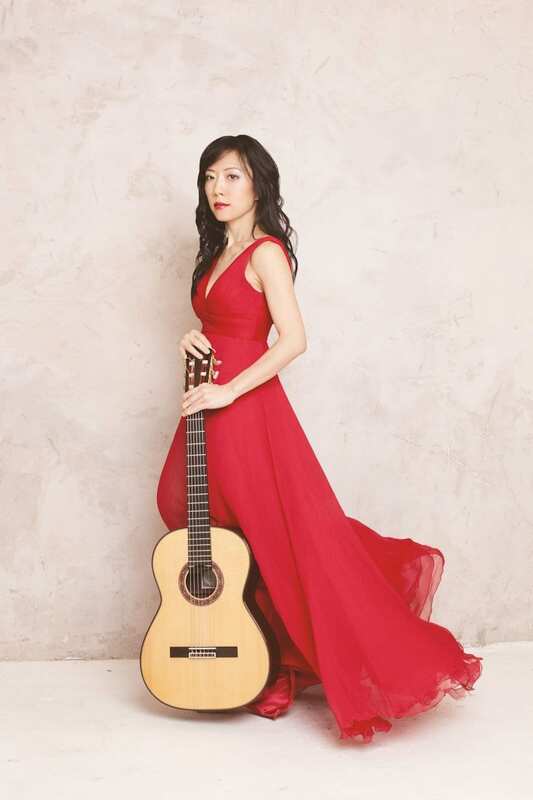 Xuefei Yang talks about her new EMI disc: Bach Concertos with the Elias String Quartet. 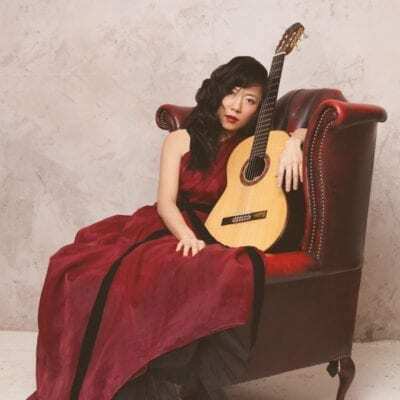 With Jian Wang, cello.Filmed in Shanghai, 1 August 2011. 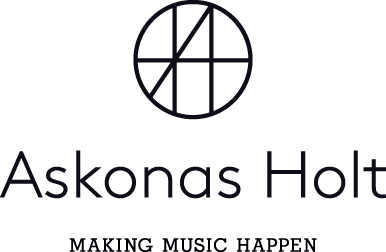 “In Alberto Ginastera’s Sonata (Op. 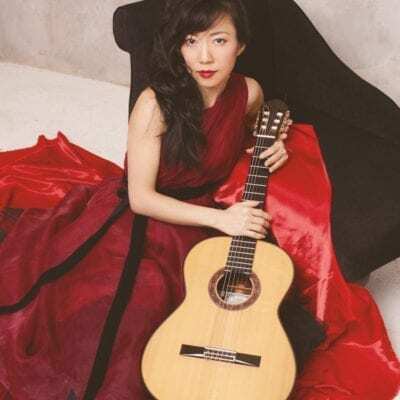 47), which highlights the sounds and rhythms of the composer’s native Argentina, Ms. Yang also had a chance to vividly explore the sonic possibilities of her instrument. 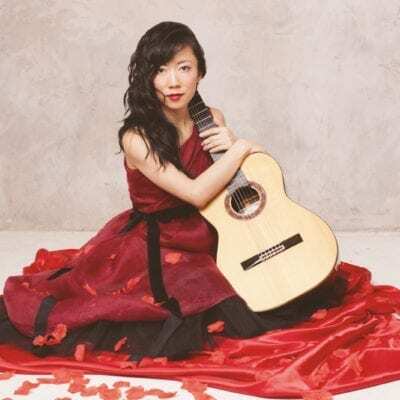 Ms. Yang, who introduced the program from the stage, jokingly admonished the audience to stay awake during her tribute to the Benjamin Britten centennial: “Nocturnal After John Dowland,” based on the theme from Dowland’s lute song “Come, Heavy Sleep” and the only piece Britten wrote for solo guitar.